Local members of ANU’s Solomon Islands election observation mission underwent intensive training in Honiara in late March to prepare them for deployment. We are sad to inform you that William (Bill) Standish passed away on Sunday, 31 March 2019. The Department of Pacific Affairs (DPA) (formerly known as the State, Society and Governance in Melanesia program) is the leading international centre for applied multidisciplinary research and analysis concerning contemporary state, society and governance in Melanesia and the broader Pacific. Situated within the Coral Bell School of Asia Pacific Affairs, DPA seeks to set the international standard for scholarship on the region. 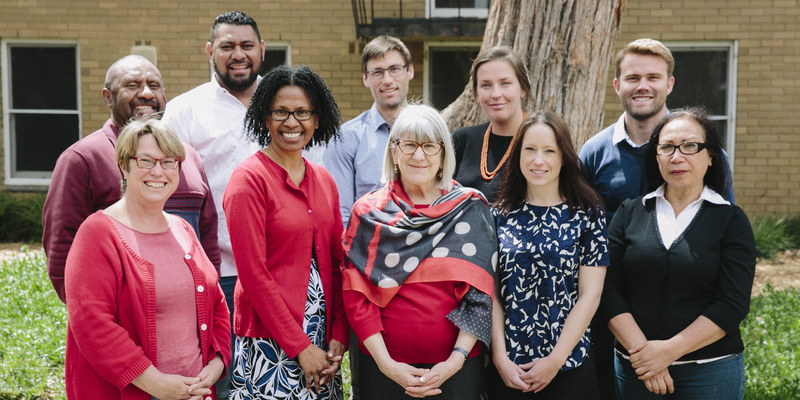 Students undertaking a post-graduate research degree, graduate course work and undergraduate studies with DPA work under the guidance of some of the world’s leading experts on Melanesia and the wider Pacific. As a student, you will have access to cutting edge research that reflects the contemporary reality of the region.